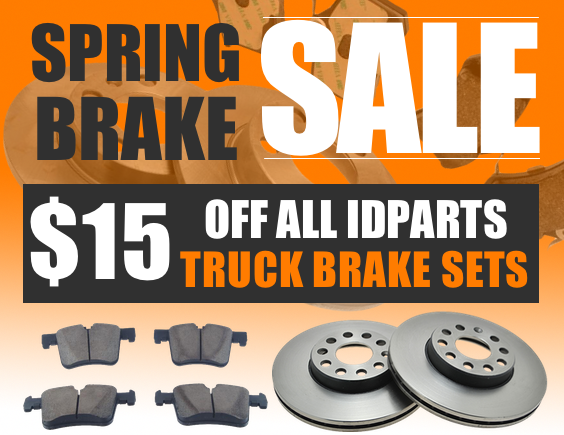 Dodge Cummins Diesel Forum > The Market Place > Vendors > ID Parts > $15 off all IDParts Brake Sets - Spring Brake Sale is here! resist warping better than traditional rotors. This month all our IDParts Brake Sets are $15 off!